This is a matching design with ‘Nap Queen’ Babies love their naps and it is perhaps the only time mums can have a rest. We admire all the mums who are able to put their babies to sleep. 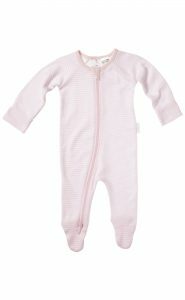 It is made from 100% Organic Cotton, making it soft, breathable and gentle for the baby’s skin. 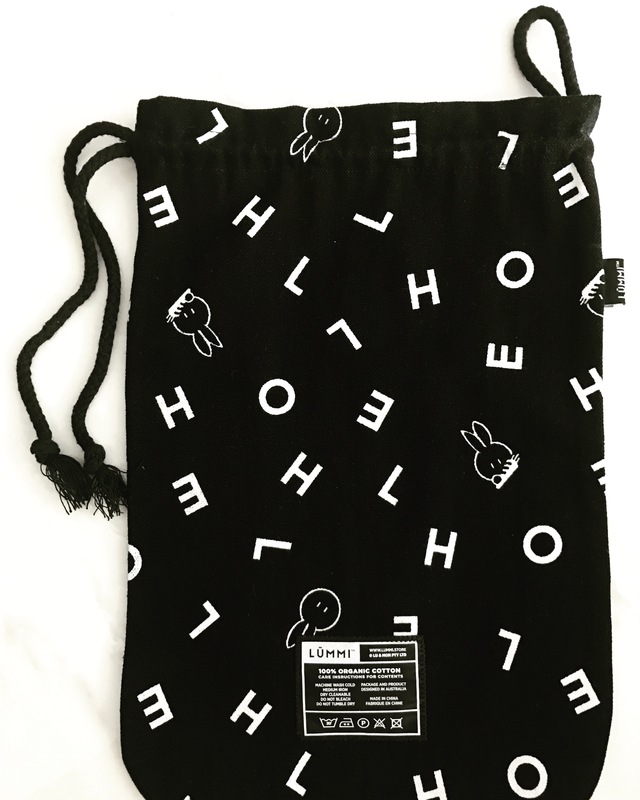 This comes with a Lummi drawstring tote bag. Our organic cotton is certified by The Global Organic Textile Standard (GOTS) Control Union. This ensures the highest standards of quality, environmental care and social responsibility. Machine wash in cold water with like colours only, possible shrinkage 3%. Medium ironing & dry cleanable. Do not bleach or tumble dry.